Lower Hutt city is about 15 minutes drive north of Wellington city along State Highway 2. 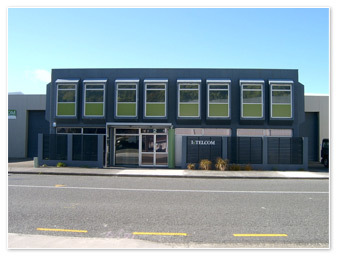 The map to the right shows our office location in Lower Hutt. To submit an inquiry to our sales team, please fill in the following form and click Send. For server security purposes, please also enter the 5 digit security number displayed in the image above, into the box below.